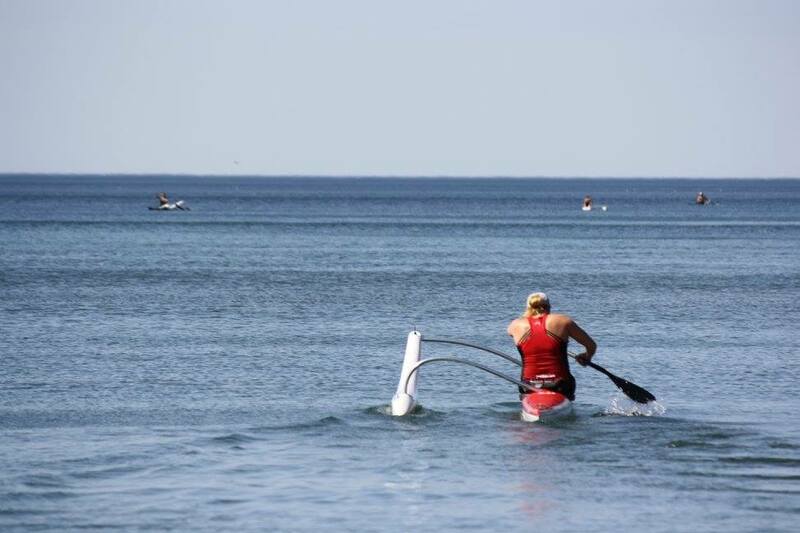 To kick off the fall paddling season, Alkame is presenting you with an exciting regatta to give everyone of all ages and experience levels the opportunity to get out on the water and paddle amongst one another. 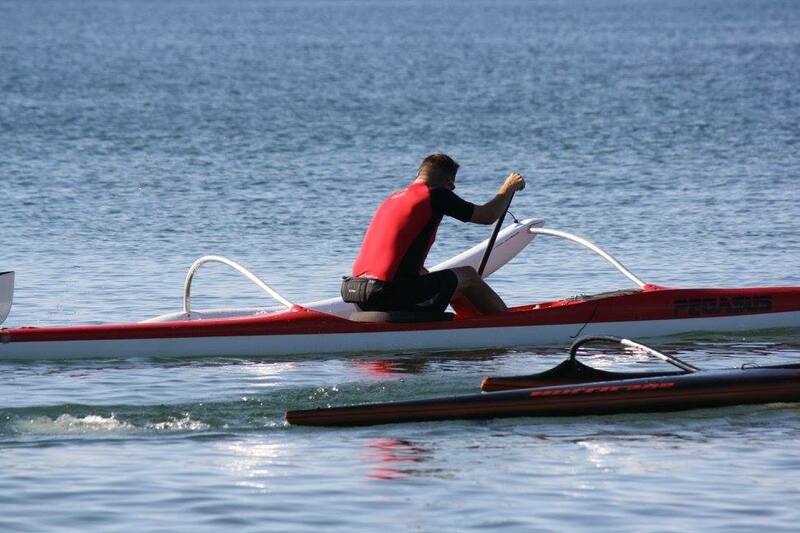 This fun day of racing is not just limited to outrigger canoes, but is open to any small boats of your choice. Whether it be a SUP, OC, surf ski, you name it! If you do not own your own boats, that is fine as well. 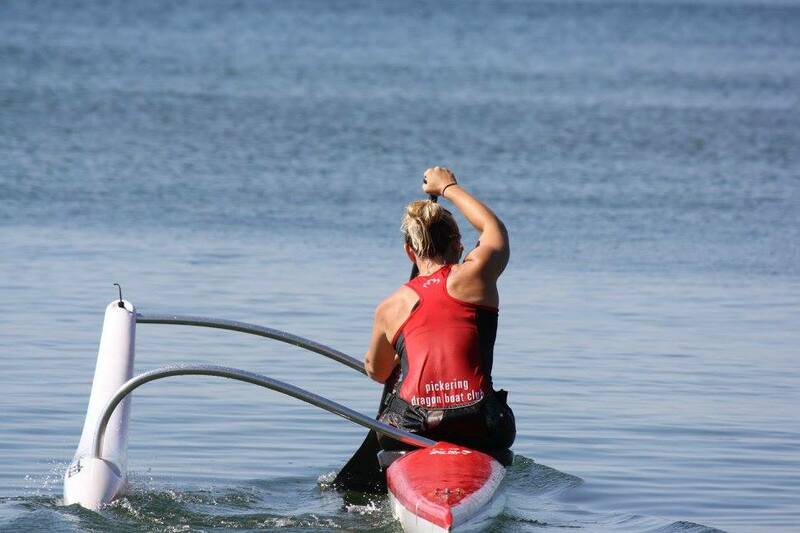 Alkame dragon boat services will be offering SUP and OC rentals for this day. 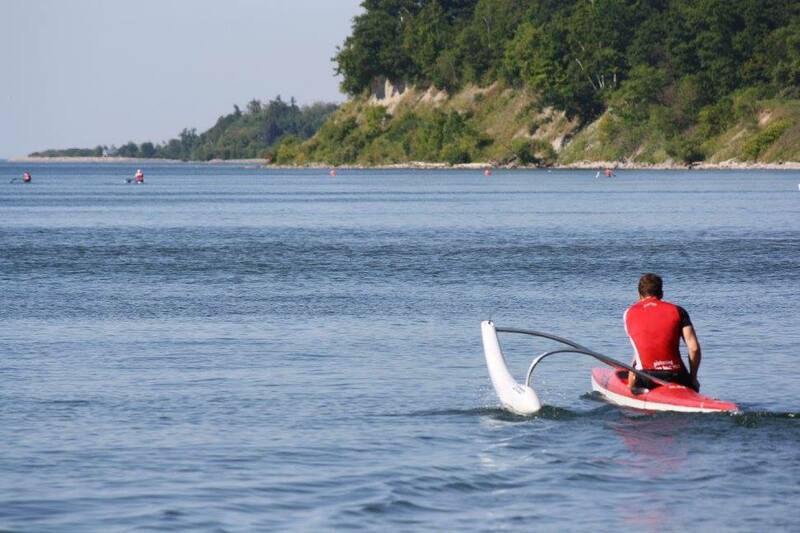 This regatta will include race distance choices of 2.5 km and 5 km around Frenchman’s Bay. So whether you want to get out for one last summer social paddle, or race competitively amongst some of Canada’s finest paddlers, all are welcome! Please allow yourself enough time to make it to the site, launch your boats, park, and be at the start line for your starting time. Starting commands start at those posted times. We ask that you fill out the registration forms and indicate which fleet time you would prefer, and we will do our best to accommodate for your preference. Click the button below for the registration form for this event. In order for your registration to be confirmed, you must fill out all of the information in the form below and complete the payment process.